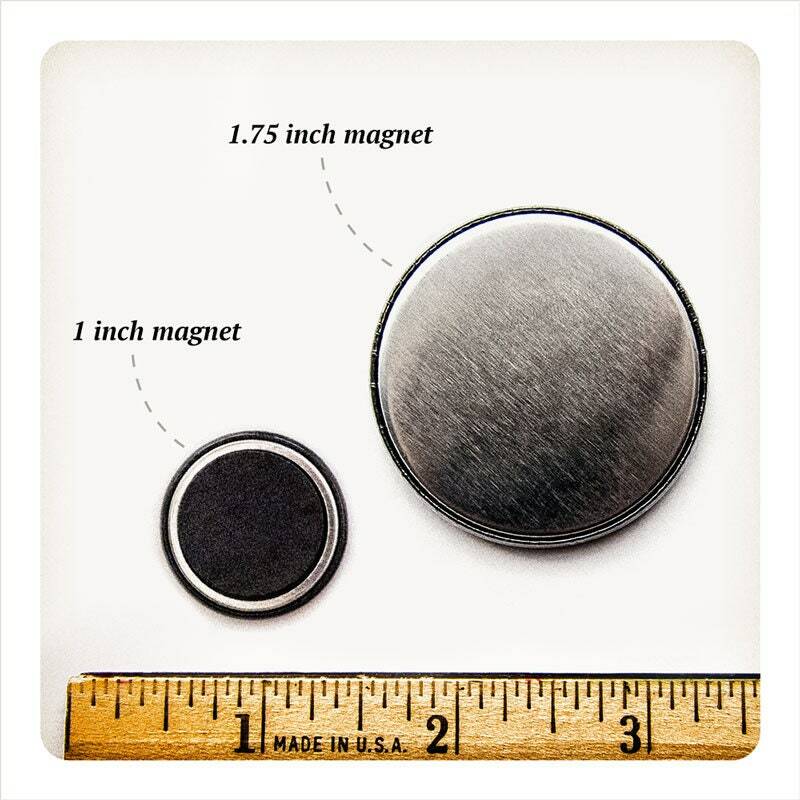 Cat videos are everything. 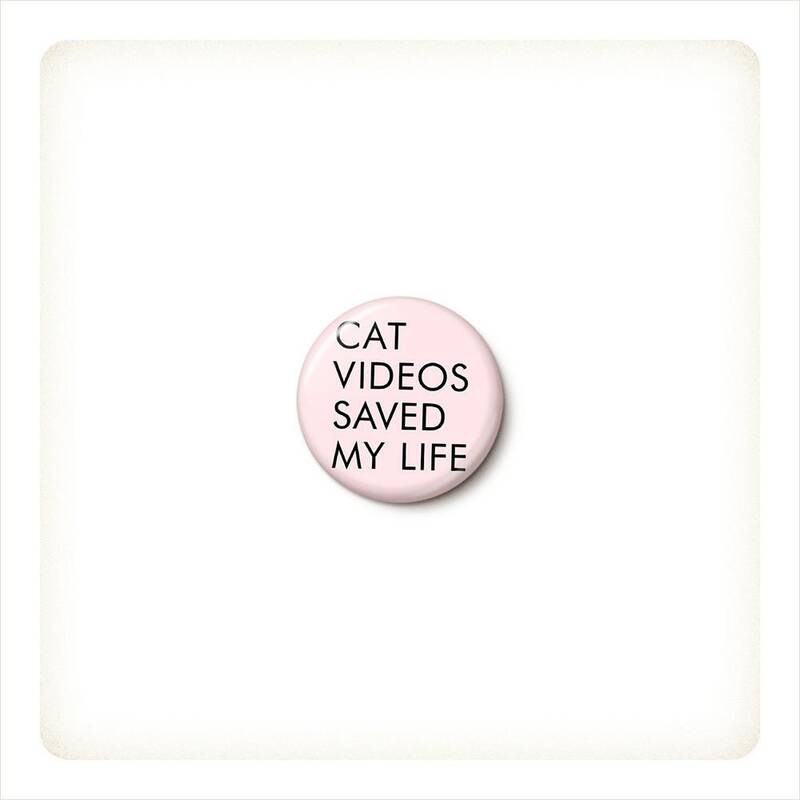 Cat videos saved my life. 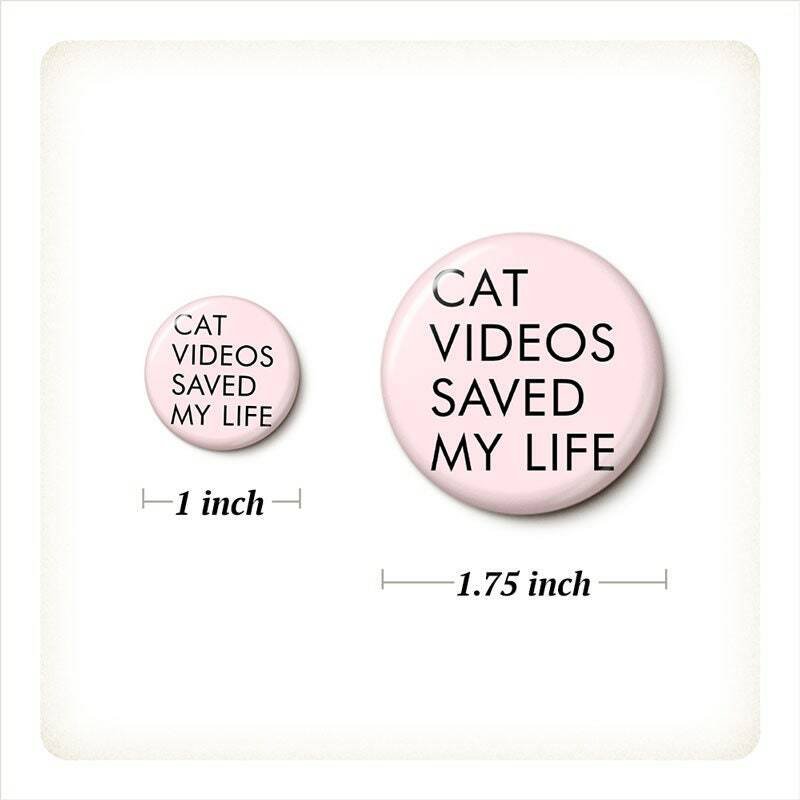 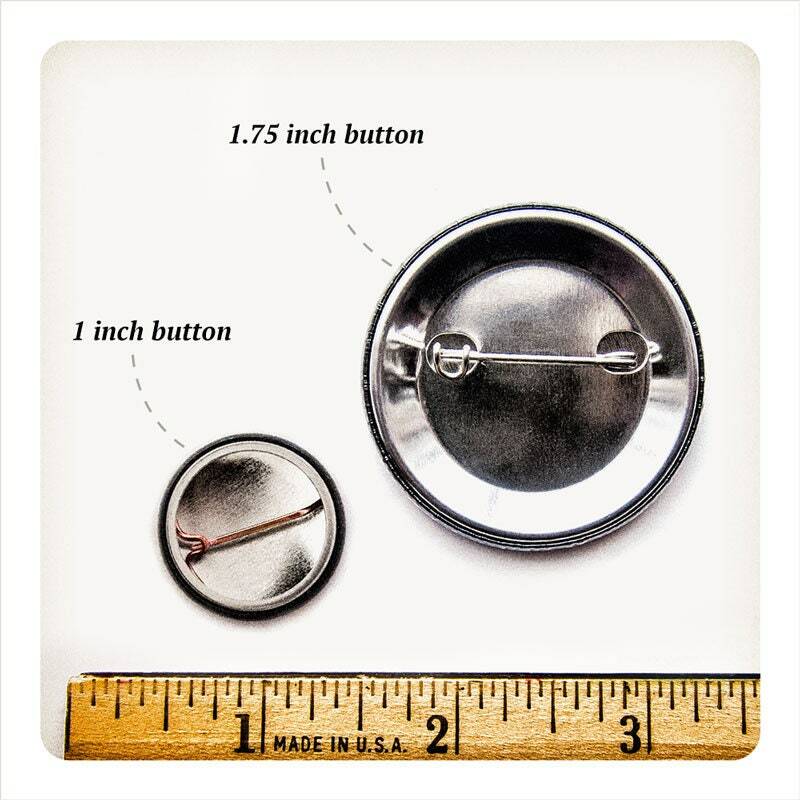 Cat Videos Saved My Life pinback button or magnet, your choice.